It’s the size of the Aspire 2920 that first catches your eye. Measuring in at 304 x 223 x 32mm, it’s not exactly a sub-notebook or MacBook Air, but the Acer is certainly on the smaller end of the scale. The 2.04kg weight suggests that the 2920 might find a home in your hand luggage when you go travelling. 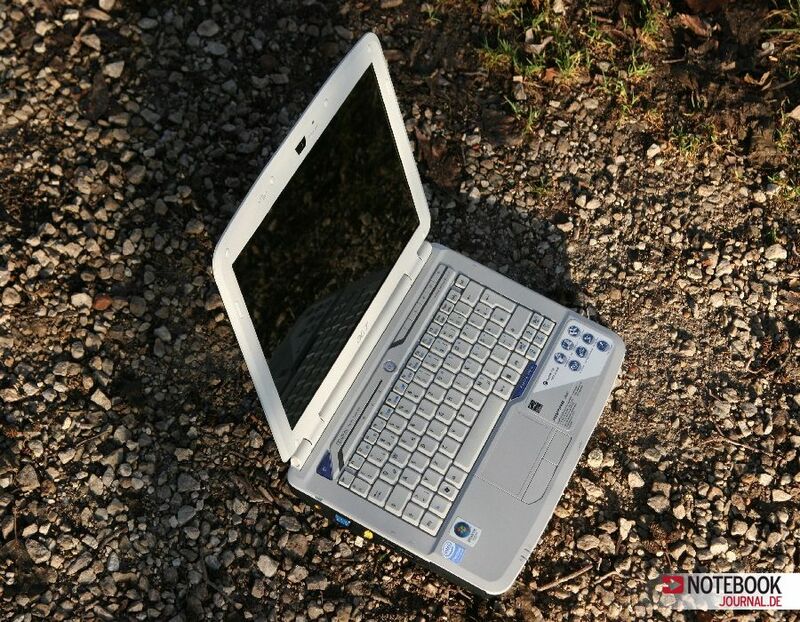 The Aspire 2920 is a decent compromise of weight, size and features. While it’s not perfect, the price makes it incredibly tempting. The Acer Aspire Gemstone 2920 would be suitable if you spend a lot of time on the road and need a machine to carry with you everywhere you go. It's powerful, provided you don't intend to play games and it's reasonably priced if you can put up with its lack lustre looks.